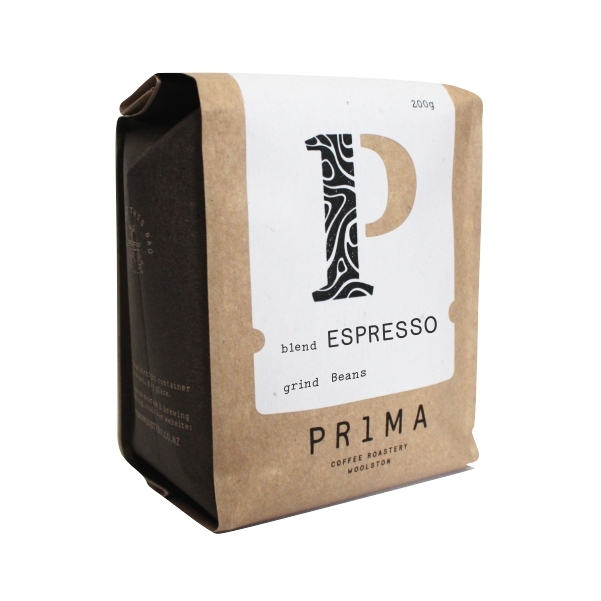 Wild, full-bodied and full-flavoured, Espresso is one of our favourite blends. 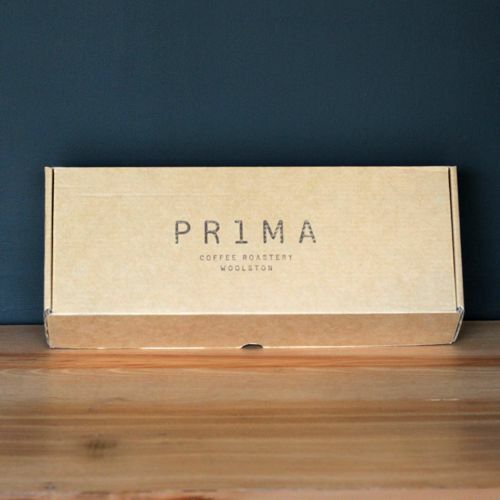 As the name suggests it’s designed for pulling ultimate espresso shots but is a versatile blend that will work well with your plunger too. 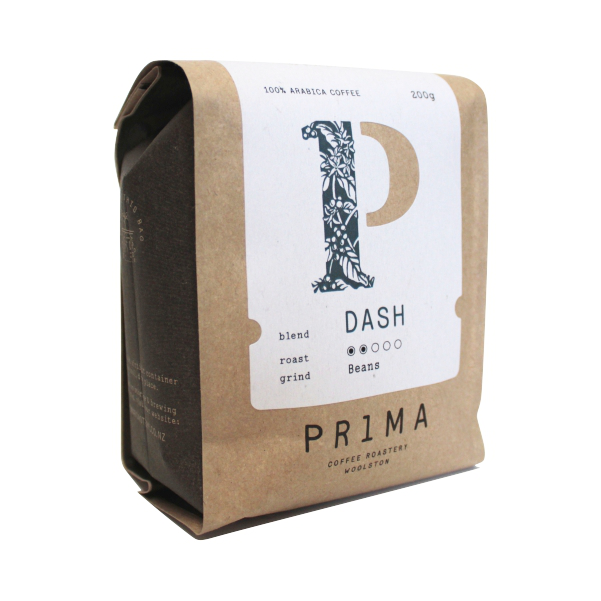 With overtures of blueberry and Doris plum, this complex blend has depth, a rich aroma and distinct sweet notes. Your taste buds will thank you for this choice.